Hooghly is one of the districts of the state of West Bengal in India. It can alternatively be spelt Hoogli or Hugli. The district is named after the Hooghly River. Hooghly of West Bengal is associated with a number of places that have great tourism value. For Bengalis, this place has a greater significance, as it is the birthplace of the eternal Bengali novelist, Sarat Chadra Chatterjee. Hooghly is also the sacred place where great enlightened souls like Sri Ramakrisna Paramhamsa and his consort, Sarada Devi - the Mother of all; stayed for the most of their lives. 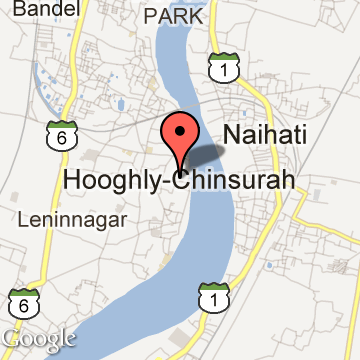 The headquarters of the district are at Hooghly-Chinsura (Chuchura). There are 4 subdivisions in the district: Chinsura Sadar, Chandannagar, Serampore and Arambag. Hooghly Tourism - Get all information on Hooghly tourist places and sightseeing tours. Our website helps you plan your next tour and gives you great ideas on what to do, where to eat, where to stay and when to go there. 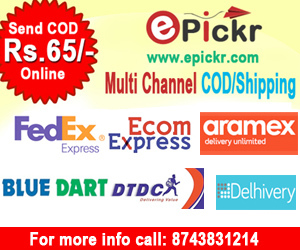 We give the best information from the web to give you precise, meaningful and useful travel guide for leading places to visit in India and from across the world. Our travel information on HOOGHLY tourist places, tourist attractions, major sightseeing, the best time to visit, the top places to visit in Hooghly, the must-see things to see and do, maps, restaurants, hotels, nearby tourist destinations, local public information and more. To start with check out information on how to reach Hooghly.